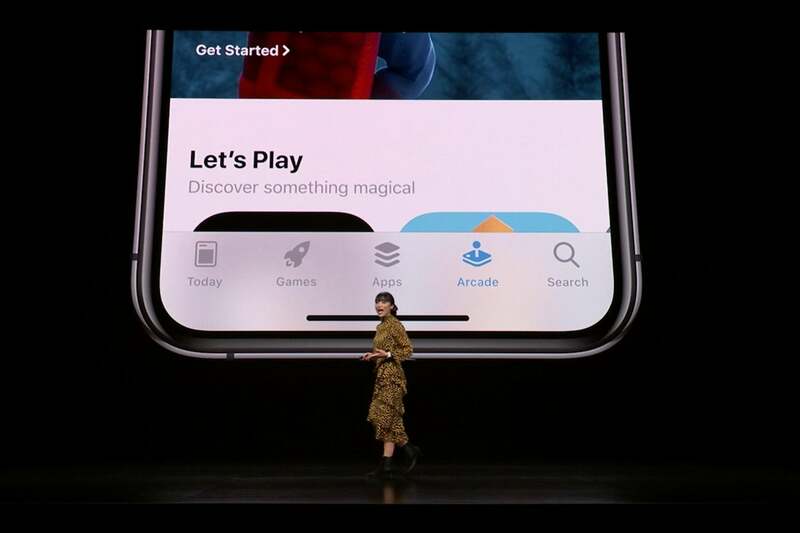 With the right blend of curation and exclusivity, Apple could elevate the perception of mobile gaming. This is all smart stuff as games have been among the primary drivers of revenue for the App Store for years now. Apple Arcade could be a sign that Apple is finally taking games seriously, and here’s why I’m looking forward to that. According to Apple, you’ll be able to stop playing a game on an iPhone and then pick up where you left off on iPad. You can already do this with iOS games, but Apple casually dropped that we’d be able to do this with Macs as well. That’s right, you can stop playing a game on a Mac and then pick up where you left off on your iPhone. Apple Arcade will have its own tab in the iOS App Store. It’s probably safe to assume the Mac App Store will have one, too. Some games that require an internet connection already allow this—such as Hearthstone—but Apple is underplaying what a massive shift this is. Indeed, it may be a subtle hint that iOS 13 will introduce Apple’s “Marzipan” service, which aims to make it easier for developers to code for both iOS and macOS. As some games will always be easier to play on a traditional computer rather than a smartphone or tablet, it’ll be great to have the option. Notably, none of the games Apple showed off today were of the brutal, bloody, adventure variety that so often characterize “AAA” games. Instead, many were more “artistic” creations, such as Monument Valley, that emphasize artistic style over graphical complexity. In one case, we saw Where Cards Fall—an isometric coming-of-age story. In another, we saw Lifelike, which involves manipulating swarm behavior, like the type found in a school of fish or a murmuration of birds. As Apple itself said, these are the kinds of games that usually win awards. Not all of the games Apple showed today are from relatively obscure indie developers, as Apple is also funding storied talent such as Hironobu Sakaguchi, creator of the Final Fantasy series. 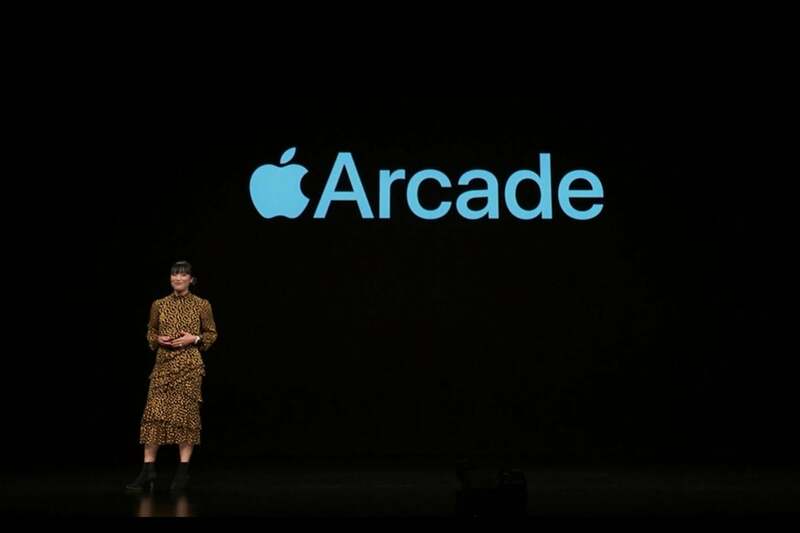 Other recognizable names involved with Apple Arcade include Disney, Konami, Annapurna Interactive, and Devolver Digital. It’s an appropriate direction for Apple, too. People still associate Apple products with art and design, and every game we saw on the stage pairs well with that reputation. Look, yes, mobile games bring in a ton of cash. That’s partly why Apple was able to call iOS the “largest gaming platform” today. The fact remains, though, that many people associate mobile gaming with “free to play” games, which nickel-and-dime players to the point where they could easily end up paying far, far more than they might have if they paid $10 for the game from the start. 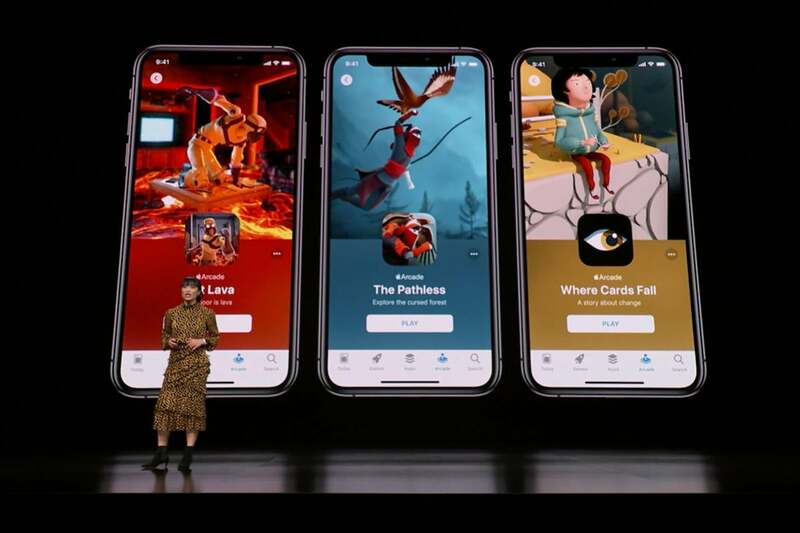 As Apple pointed out, paid games usually don’t require people to make in-app purchases, but the fixed price can scare off users who want to be absolutely sure a game is awesome before they plunk down $5 or more. Family sharing will be a major plus as well. None of the games included in Apple Arcade will feature in-app purchases. The flat subscription fee is all you’ll pay—you won’t even have to deal with in-game ads. While we still don’t know what Apple will be charging, the value proposition is that you can pick and choose from all the available titles for that fixed rate. Of course, this isn’t going to stop you from dropping $30 on an addicting freemium puzzler like Toon Blast or other games outside the Apple Arcade offerings—those will still be available via a separate tab in the App Store—but it’s a step in the right direction. Partly because of issues like in-app purchases and ads, mobile gaming has a bad rap in the wider gaming community. Even when mobile games are good, they’re often ports of games that were originally found on other systems like the Xbox One or the PlayStation 4. As a result, mobile ports often feel like an afterthought. Put another way, the iPhone is where good mainstream games go to retire. Even the interface looks nice. A curated, funded service from Apple that consistently delivers high-quality games could change all that. By prohibiting in-app purchases, Apple would keep its service free from the worst negative associations of mobile games. By curating the games it hosts, Apple could maintain the high standards its known for. And by keeping the games it hosts as exclusive to iOS and macOS as possible, players will begin to associate Apple Arcade with quality—which may eventually lead to a better respect for mobile games in general. For that matter, Apple has also relaxed its stance on remotely streamed games. Last year Apple pulled Valve’s Steam Link app right before its launch last year, supposedly because the app allowed you to buy games from Steam without giving Apple its 30 percent cut. Apple recently greenlit the PS4 Remote Play app, though, which essentially does the same thing but with a PlayStation 4. It’s a sign that Apple is more wary of chasing off gamers than in the past.